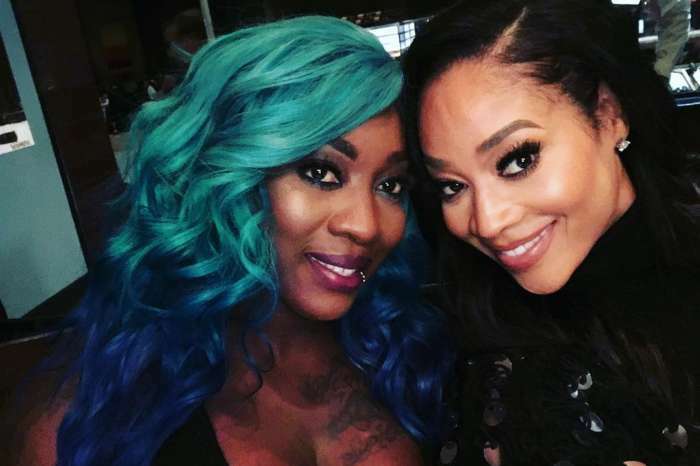 The “Love and Hip Hop” franchise is known for a dramatic season and an even more over-the-top reunion special. 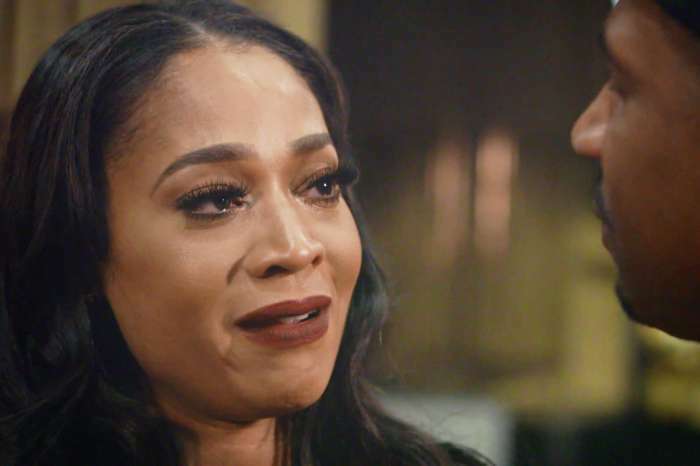 This installment of “Love and Hip Hop Hollywood” definitely brought the interesting storylines; however, the reunion was definitely lackluster. Fans believe it was because host Nina Parker wasn’t asking the right questions in addition to not being able to control the cast conversation. 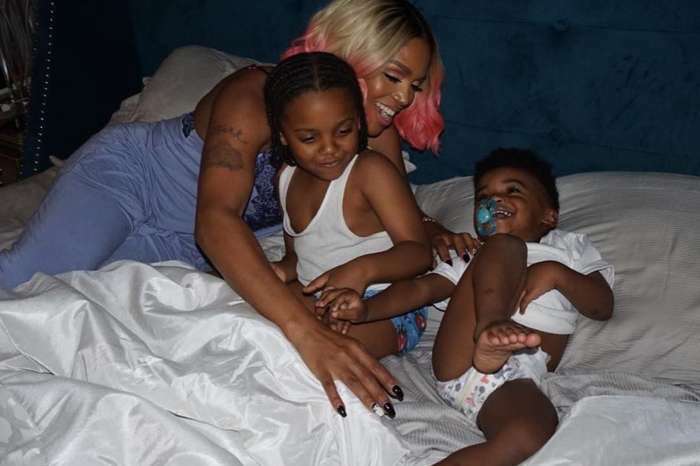 Since the first airing of the two-part reunion show, fans have taken to Twitter to plead with executive producer Mona Scott Young to replace Parker with Instagram comedian Kendall Kyndall or even actress Mo’Nique. The hostess took wind of the slander and decided to respond. “Monique DID host before & when she did y’all slandered her too. Y’all so worried about a HOST but can’t even put this energy into your own career. Meanwhile I just booked two more shows. STAY TF MAD. I’m going to still be on ya TV. 11 years in this game and I ain’t moving,” she started off. “Don’t let the professional in me fool you. I have been on television for 11 years, CONSISTENTLY. As a BLACK woman. I’ll be damned if I let anyone disrespect me working hard for my dream. I work 12-14 days, work weekends and built this from nothing. FOH,” she added. One viewer even took it a step further and decided to create an online petition to garner Mona’s attention. She has yet to respond. Do you think Nina should be replaced? What do you think of her clapback? Khloe Kardashian Defends Her Choice To Stay With Tristan On Thanksgiving - "Y'all Are Reaching"
Wendy Williams is the best person to host these messy reunions. She is a great interviewer! She can take control and ask the right questions. She is not my favorite person, but she is so shady, she would fit in perfectly. I’ll say this, you really know how hard it is from one African American to another to make it in this industry. I’m not hating on anyone who getting to the bag. Spend more time and energy on doing the same. I suggest if you don’t plan to compete with her you should just stay home continue to watching the show eating ur stale, salty popcorn. They all need to grow up. All I see is aging wanna be rappers who act like they are 19 yrs old. Many are in their 40’s,well into them. I ,yet have to find a Host, African American than won’t make me fall asleep. I can’t keep up w all Shows hosts but the one from 90 days franchises I can’t remember anything useful she said. The one from LHH takes my entire 50 inch TV screen. Her voice bores me to death and she dresses like she’s 60,a rich one. Always has this bit of arrogant on her face and voice.I no longer watch reunions as I can read them the same time those hosts bore me .lm actually gonna stop watching any of those shows. The 16-28 yr old can enjoy them. I just don’t see a 28 yr old parent watching those shows were adults act worse than their kids. Especially that Moniece. Is she always high and drunk?. Worst mother,ever. See thats why no one likes Nina, she think shes better and more intelligent than anyone else. She lacks a sense of humor and her personality is boring. Shes too serious! Yes shes professional and takes her job very serious, but she needs to learn to relax and stop being so defensive.